1. 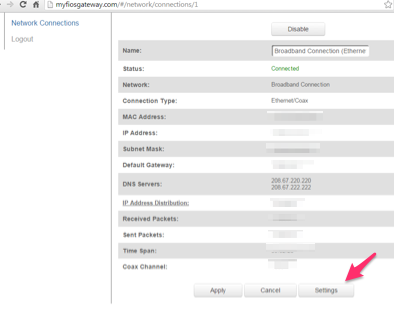 Access the router’s browser-based utility. 2. 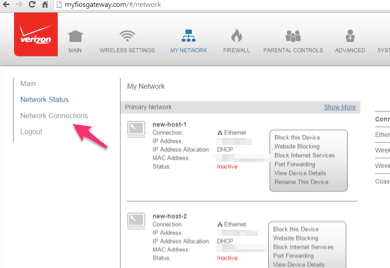 On the top menu, click on the “My Network” icon. 5. 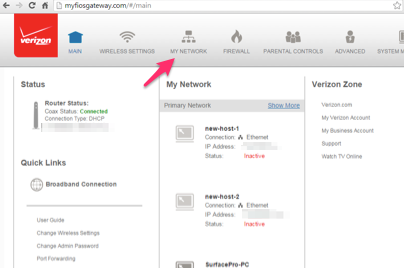 At the bottom of the Broadband Connection (Ethernet/Coax) screen click the “Settings” button. 6. 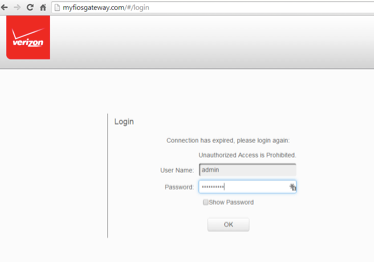 Scroll down to the DNS Server section, change the drop-down to “Use the following DNS Server addresses”. 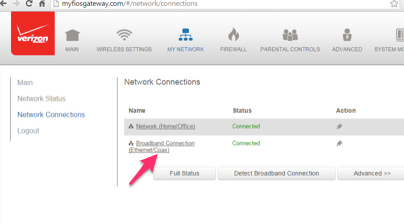 The “Primary” and “Secondary” DNS Server address boxes are now visible. 8. Click the “Apply” button. 9. Click the “Apply” button again. 10. Now go to www.info.com and search for abcd1234 – you should receive the Kibosh Success page.